Welcome to the Victoria Hotel. 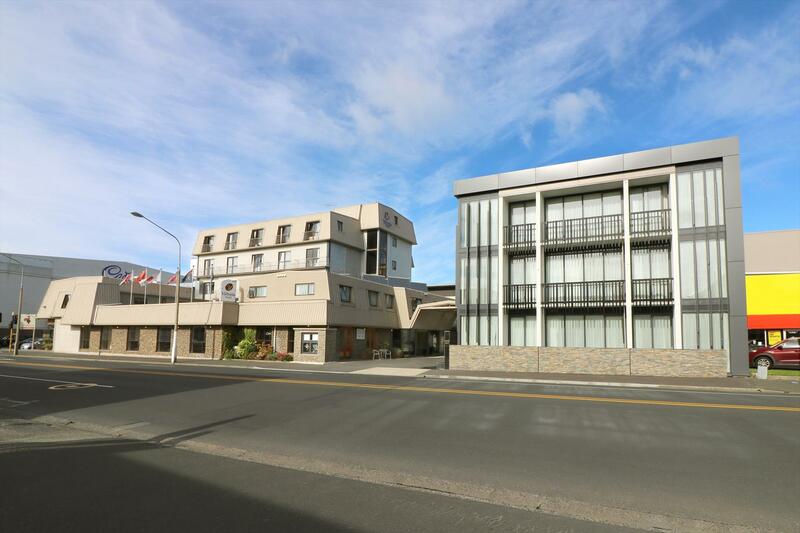 We are located in the heart of Central Dunedin, minutes walk away from the city's attractions, shops and businesses. This makes our Hotel the perfect base for the family getaway, the shopping spree or the corporate traveller. We have rooms suitable for 1- 5 people, with a range of bedding configurations and amenities, all with newly renovated bathrooms, free wi-fi, and 40" or larger LCD TVs with more than 35 channels from both the Freeview and SKY. Car parking is available for $10 per car per night. There is also a guest laundry facility available. We are also highly experienced in group bookings and function catering for weddings, meetings and expos. When you come to stay at The Victoria Hotel, you can try the modern New Zealand cuisine at our Well Manor restaurant, which offers room service at no extra cost and is opening from 7 am-10 am for breakfast and 6 pm-8 pm for dinner 7 days a week. You can also relax in our Lounge Bar and make use of the high speed Wi-fi we offer in the bar area free of charge.